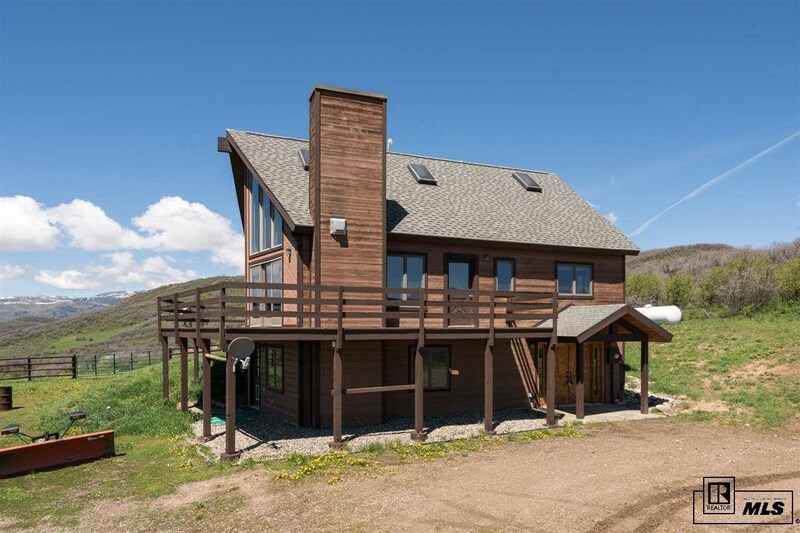 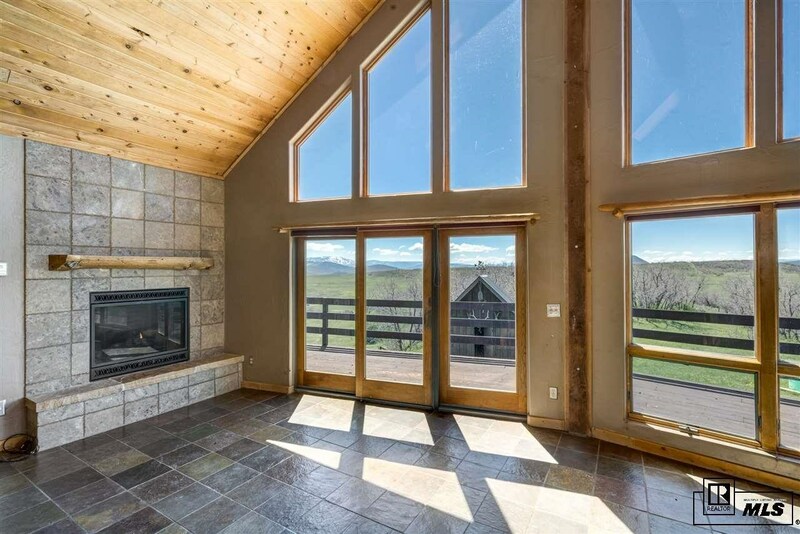 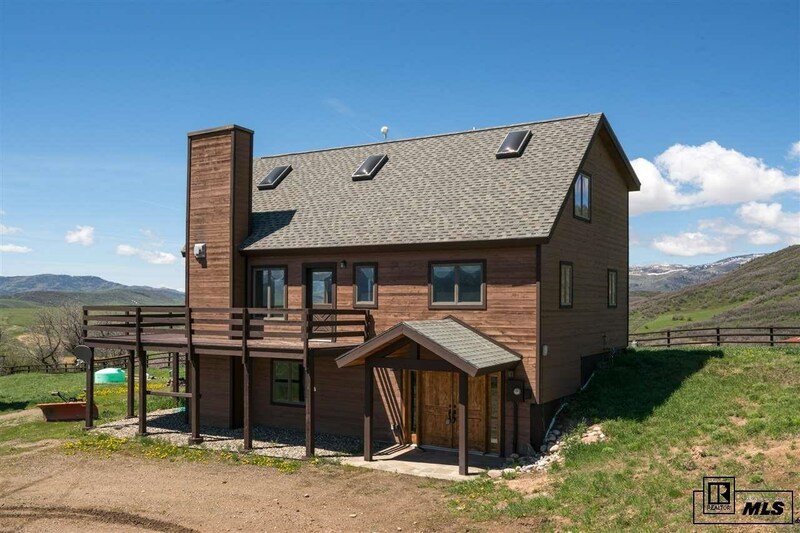 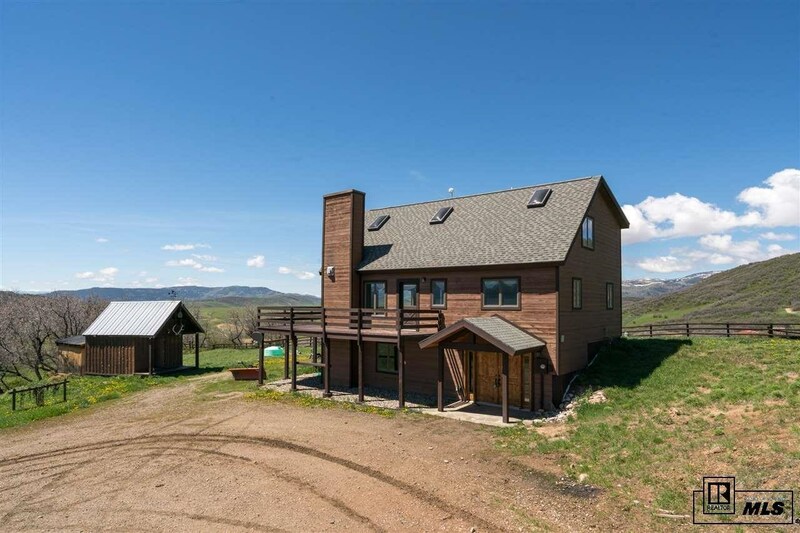 Located an easy 14 mile drive from downtown Steamboat up the beautiful Elk River Valley, this 4 bedroom home sits on 35 acres of rolling hills and aspen forest with unobstructed, spectacular views from the ski area across the surrounding valley and beyond! 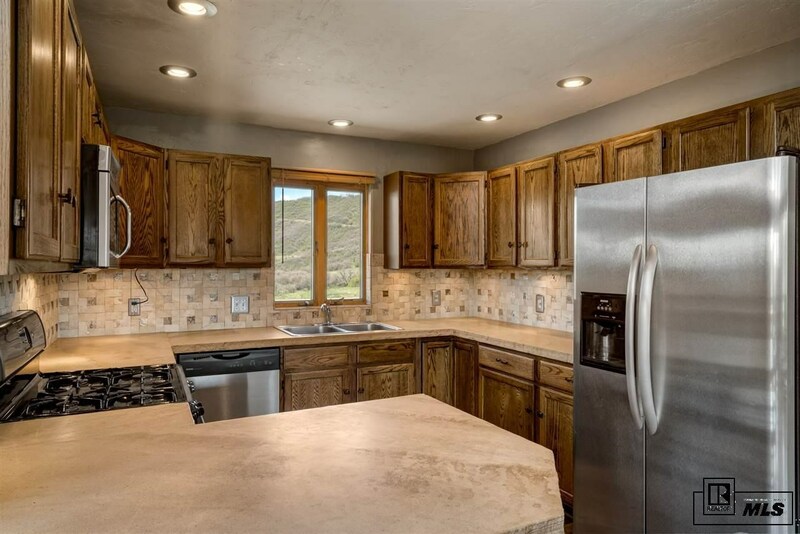 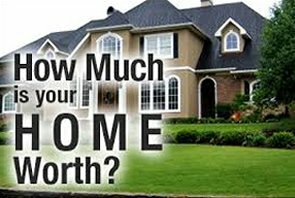 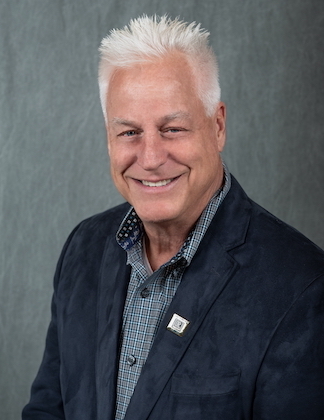 The home has been beautifully remodeled throughout with great tile work, log accents, vaulted ceilings and huge windows to maximize the views. 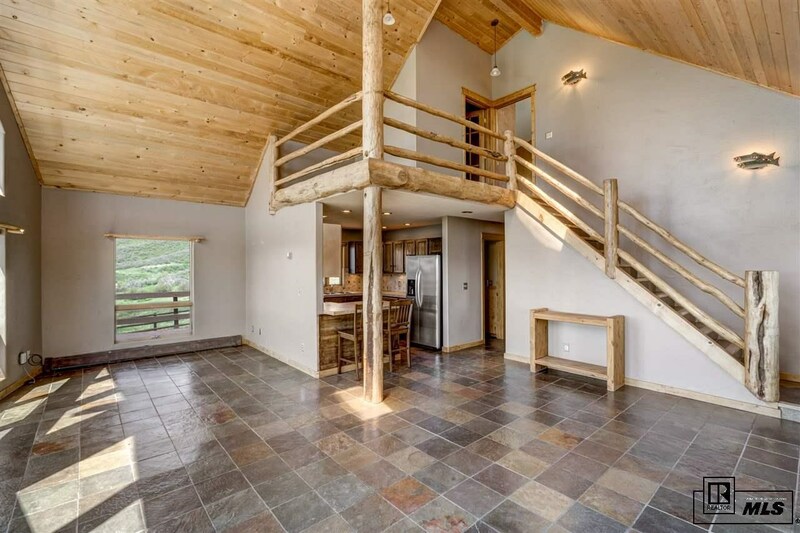 Floor plan includes a recreation room, bedroom, laundry room, storage, and room plumbed for an additional bathroom on the lower level. 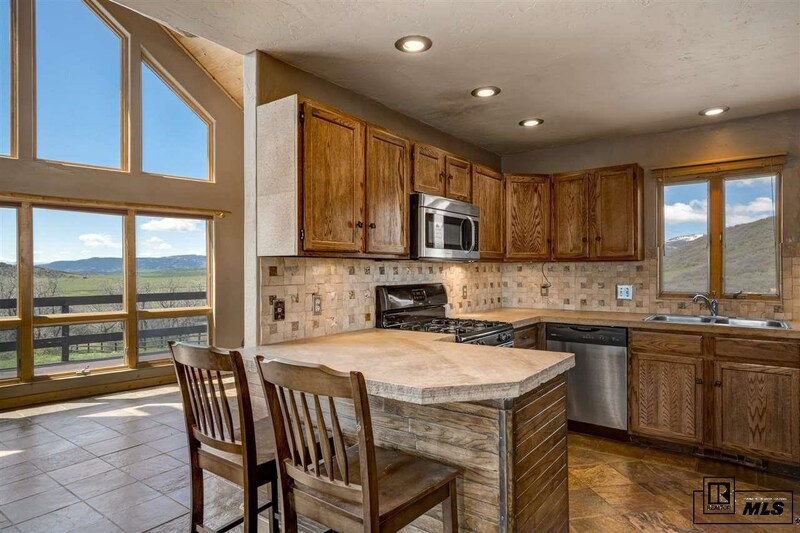 The main level offers two bedrooms, dining, living room, bathroom and kitchen. 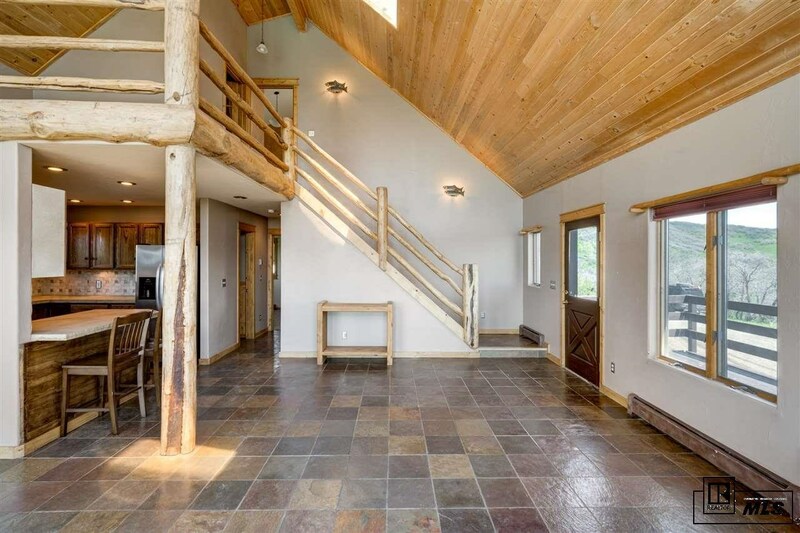 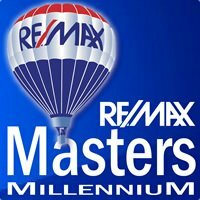 The master with office loft on the upper level allows for privacy and has tons of natural light. 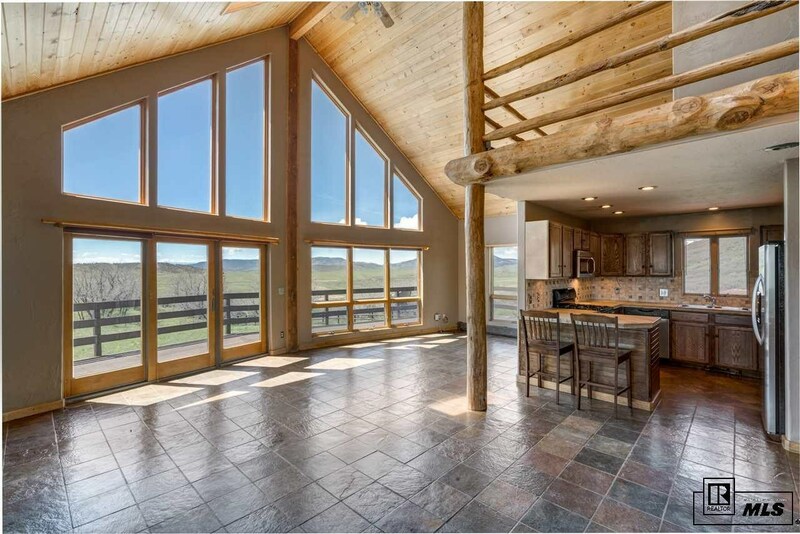 The dining room, living room and loft area have beautiful wood vaulted ceilings and huge picture windows to take in the breathtaking views! 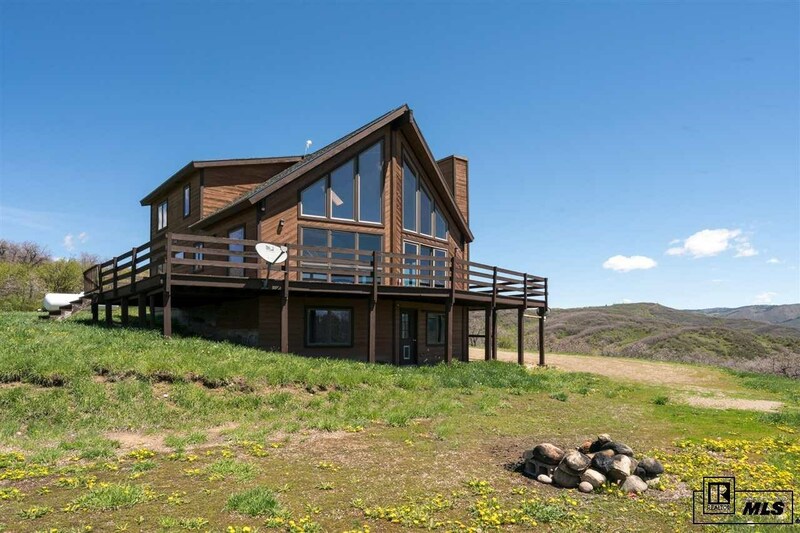 Large wrap-around deck allows you to enjoy the superior views of the Ski Area and entire surrounding valley.